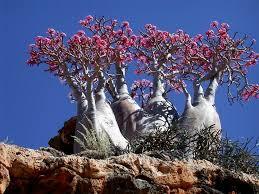 Socotra is an island in the Indian Ocean that is a territory of Yemen. 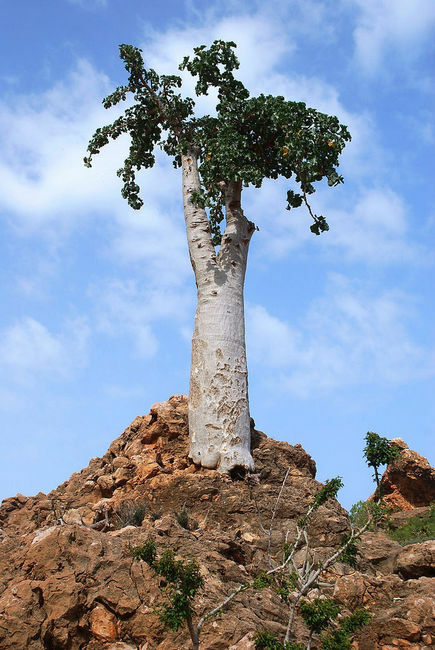 Socotra is a UNESCO World Heritage Site due to its biodiversity. There are 700 endemic species (i.e., can’t be found anywhere else), which is third after Hawaii and the Galapagos Islands. The first airport on the island opened in 1999. In 1999, there were 140 people that visited and has since increased to 2,500 in 2007. When to go to Socotra? 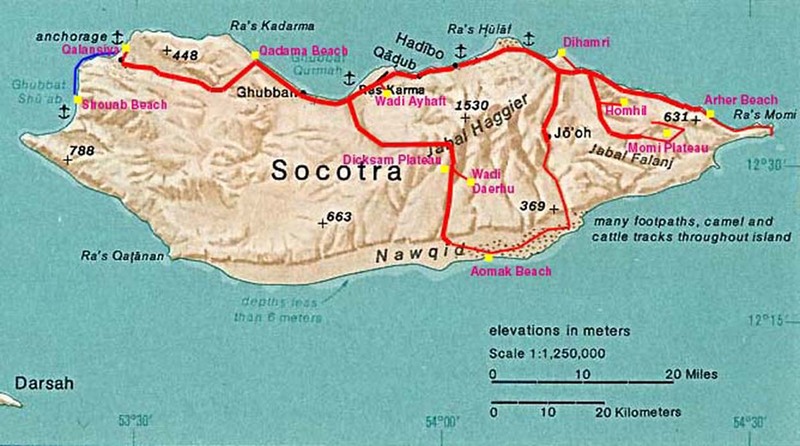 How to get to Socotra? You will need to go through one of the ports of entry in Yemen, which are Sana’a, Aden, Ta’izz, Al Mukalla and Hodeid International Airports. 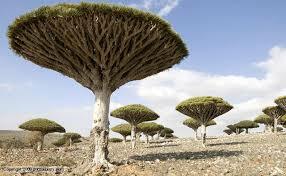 As a result, it is not possible to bypass the mainland of Yemen and go straight to Socotra. All operations will begin from the airport location of Hadibo. If willing to travel outside of Socotra (probably lot more dangerous), one of the main attractions in Yemen is the Al Hajarah Walled City. From comparing the different itineraries, the shortest that one can spend in Socotra and see the main highlights is 4 days where the 4th day is the day of departure. This will cost $300 – $500 dollars. The maximum time that I saw in Socotra was 10 days, but 7 days does seem to be the more common (long itinerary). The 7 day tour can range from $650 to $900. The seven days itineraries will give you more time at Shoab beach and more time exploring the different environments. For example, the seven day tour allows you to explore Ayhaft National Park and visit Dihamri where the opportunity exists to go snorkeling/diving. The cost is nominally higher for longer tour. If I have extra vacation time, I would make it a week long adventure. In 2007, it would cost $250 to $350 for four days for a driver and truck. According to person, you can’t buy airline tickets online. You need to purchase them through agency.